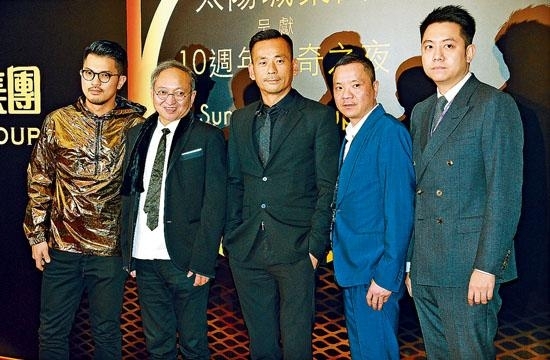 Miriam Yeung Chin Wa, Louis Koo Tin Lok, Jay Chou (Chow Kit Lun), Fiona Sit Hoi Kei, Niki Chow Lai Kei attended the Suncity Group 10th anniversary night in Macau. Group chief Alvin Chau Cheok Wa said that the company has always had its roots in Macau. In the future it will be determined to continue to develop travel and entertainment businesses around the world. 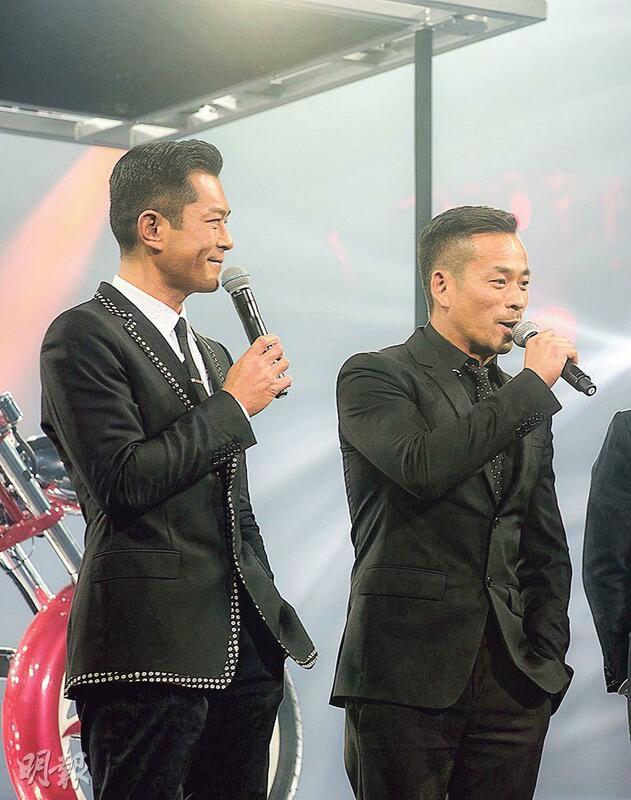 Chau Cheok wa and Paco Wong revealed that the banquet will include 4000 guests, wth guest performers like Chow Kit Lun and Eason Chan Yik Shun. Nat Pak Chan Cheung, Alvin Lam Siu Ming, Albert Yeung Sau Sing, Michelle Wai Sze Nga, Kathy Yuen (Tong Yi), Angela Hui Ching Wan, Wilfred Lau Ho Lung, Alex Lam Tak Shun, Cecilia So Lai Shan, Mr. and Mrs Charles Heung Wa Keung. Did they offer superstars a lot of money to attend? Paco sad that he did not know, he had to thank Chairman Chou, Eason and other guest performers for lending a helping hand. Their relationships have always been good. 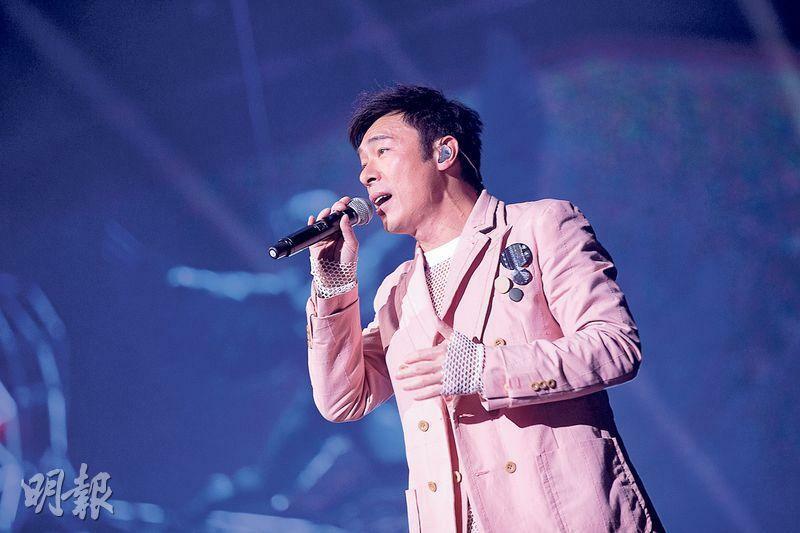 Speaking of the group's 10th anniversary plan, Chau Cheok Wa said that it would depend on Paco. Paco said, "We will start work on a few action films, as for signing singers it will depend on the market. Ultimately the plan is to focus on film first. In recent years the company has performed well in the Mainland. Our goal is to become international. (Are you heading forward Hollywood?) One step at a time, right now we want to improve the action film that everyone recognizes us from." Yeung Chin Wa said that she has not seen her husband Real Ting Chi Ko for two days already because lately he has been busy with the event last night. Her son had to go to school so she had to go to sleep early. Speaking of Paco's action film, Chin Wa would like to make one. "I have never worked on an action film. I would be very happy and satisfied with just trying one scene. Before having my son I was able to perform a bridge, now I have to stretch more to loosen my hip. However I can still deal with normal punches and kicks." Chn Wa also said that she had to start losing weight because earlier Isabella Kau Hung Ping thought that she was pregnant. In addition with LOVE OFF THE CUFF (CHUN GIU GAU JI MING) promotion on the way, she did not want anyone to mistake her for Shawn Yue Man Lok's mother. Fiona last night did not have to perform. 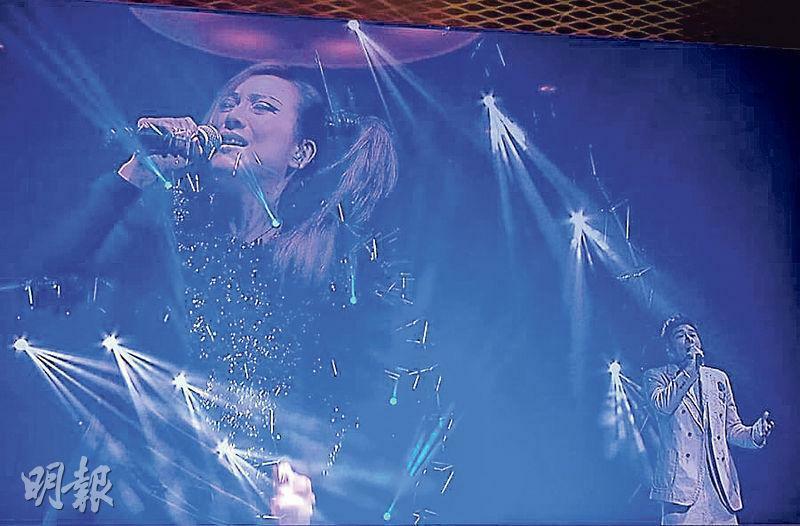 She was the happiest about the company inviting Stefanie Sun Yanzi to perform because she has always wanted to hear her sing. She said that the company read her mind. With a mini concert in April, Fiona practiced her singing and dancing more for new ideas but caught the flu. As for whether she will participate in the new action film, Fiona said that with a good script and a good director she would like to give it a try. How would she handle the action scene in such a frail state? She said, "I didn't take a day off for 365 days a year, I only had a little flu. I am the strongest and the toughest person in the company. I am not afraid of action scenes either, as I have had Muay Thai lessons before."